In terms of entertainment, car speakers are one of the most basic components. Speakers come in handy when going on short or long trips. Almost everyone listens to music, recitals, and audiobooks on the way as it helps kill time and make journeys appeasing. Even without the mixtape or a collection of favorite songs on USB, you can always listen to FM for songs, radio shows, and news. Most of the cars today come with built-in speakers; however, you can always replace them if they are of average quality. You can always modify your car sound system and tech-up your old or new car with the help of handy products. It’s up to you whether you want to buy the whole car audio systems or just the individual car speakers. Popular models of car audio system by Sony, Kenwood, Pioneer, Alpine, and Fusion are readily available in the market. 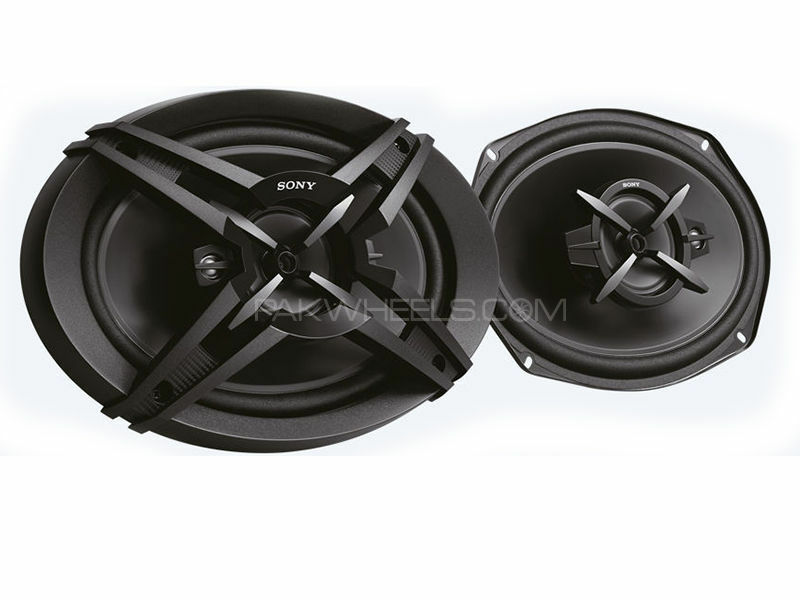 PakWheels also offers products from these brands in car speakers and audio systems for the convenience of customers. Here, you can have a hassle-free shopping experience as everything ordered is delivered at the doorstep. Apart from speakers, there are many other audio/video parts and accessories that you can buy from PakWheels. WHICH CAR SPEAKERS TO BUY? There’s literally no rocket science in buying new car speakers online in Pakistan. PakWheels has solved the puzzle and curated a variety of products in this category to facilitate its users. The real question is, which car speakers should one buy? The answer is fairly simple as explained in our blog on Tips And Guide To Buy Audio System For Vehicle. There are two steps go to about this. Firstly, you should decide the sound quality or (SQ) in terms of simple speakers, amplifiers, bass woofers, and music equalizers. Secondly, a lot depends on your budget. It’s up to you whether you want to have rear car speakers along with the inbuilt front car speakers. 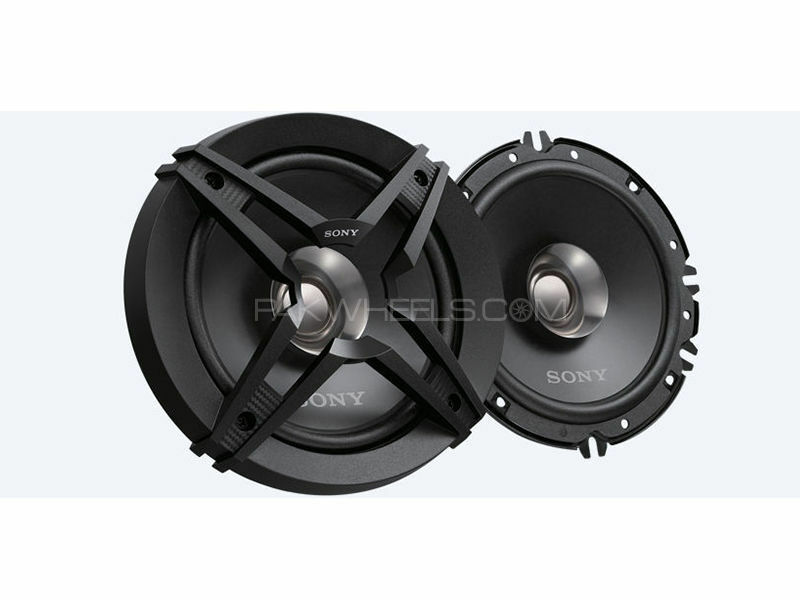 Sony speakers and Kenwood speakers generally have great sound quality. Pioneer speakers, Alpine speakers and Fusion speakers too offer great SQ for critical listeners. Then there are companies in car speakers like JBL, Hertz, MTX, JVC, Rockford, Akai, Bose and more. At PakWheels, we have carefully sorted out products in this category. People searching for Toyota Corolla speakers or Honda Civic/City speakers can thus see the required products on the screen which can be purchased in just a few clicks. Other than car speakers, you can buy car amplifiers, music equalizers and bass woofers from the auto parts store. There used to be a time when cars only had cassette players and speakers. But now, cars come with all kinds of audio and video accessories with products like Android panels, video screens, car audio players with aux wire, USB or Bluetooth options and more. We have displayed all these products in the auto parts store. You can buy car speakers in accordance with your size preference. Speakers are usually measured in inches and bigger models produce more sound. Selecting the number of speakers is also important. If you want the sound to resonate in the car, you can add front door tweeter pair in the car.